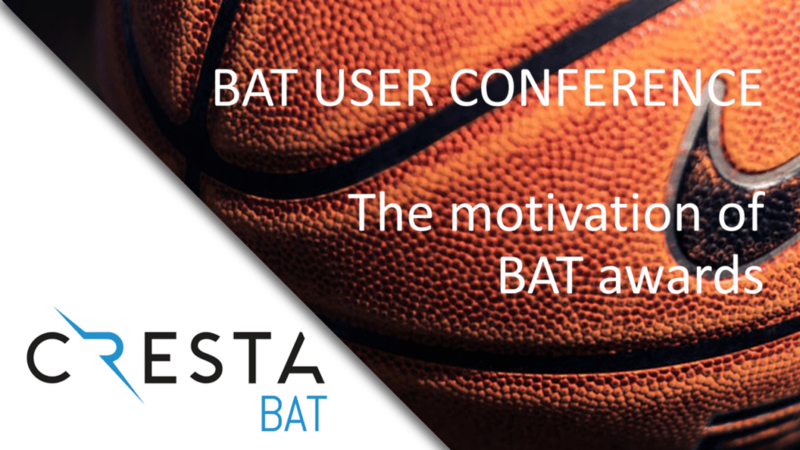 On March 8, 2019, the first ever User Conference of the Basketball Arbitral Tribunal (“BAT”) was hosted in Munich (Germany). 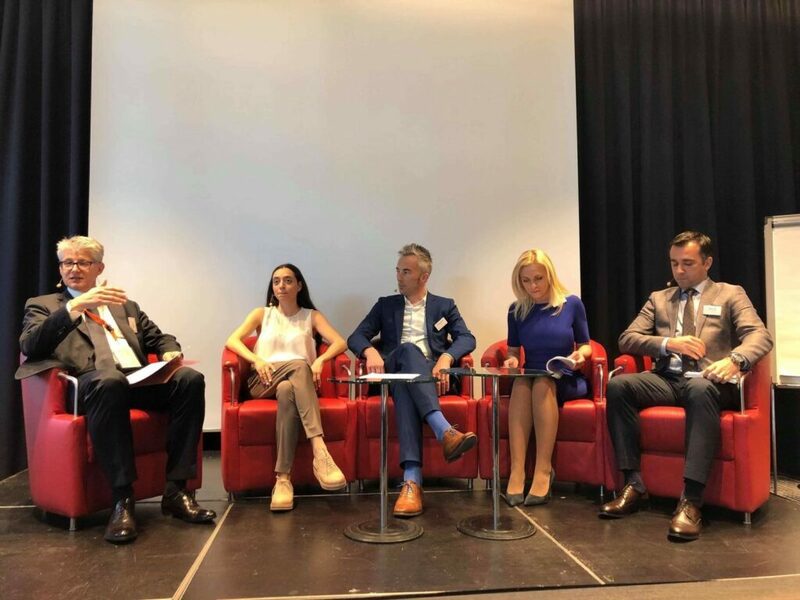 Wouter Janssens, founding partner at international boutique sports law firm CRESTA, participated in a round table discussion to tackle several topics following from over a decade of BAT practice. One of the key topics is the motivation of BAT awards, which essentially is important for two reasons. On the one hand, understanding the Arbitrator’s reasoning contributes to the psychological acceptance of a decision that would be negative or less favourable than expected. On the other hand, it allows legal practitioners to analyse BAT awards, deduct the general legal principles applied by the Arbitrator and comprehend the BAT jurisprudence. In principle, BAT awards are being rendered with reasons (article 16.1 of the BAT Rules), i.e. with a full overview of (i) the identity of the parties, (ii) the identity of the Arbitrator, (iii) the facts and the proceedings, (iv) the parties’ submissions, (v) the BAT’s jurisdiction, (vi) the findings on the merits of the case, (vii) the costs and (viii) the dictum of the award. Upon notification of an award without reasons, each party has 10 days to file a Request for Reasons with the BAT, subject to the payment of an additional Advance on Arbitration Costs which consistently amounts to € 5.000. In practice, however, it rarely to never happens that a Request for Reasons is being filed. 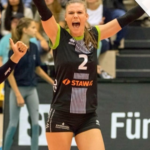 Whereas the prevailing party does not care about the motivation, an unsatisfied party could file an appeal against the award with the Swiss Federal Supreme Court. Such appeal requires the full motivation of the award rendered by the BAT. However, as (i) the number of grounds for such appeal is limited, (ii) the additional costs for such appeal is substantial, (iii) the effect on the merits of a successful appeal is likely to be limited and (iv) the value of the dispute per definition will be rather limited, this situation is rather hypothetical. These rates, however, come with a side-note. The recent awards with reasons pertain to cases with a value over € 100.000. The value of the dispute, however, does not always indicate the legal technicality of a case: e.g. 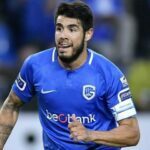 cases regarding the recovery of € 500.000 in undisputed overdue payables can be relatively straightforward, whereas disputes between players and agents or disputes regarding contract termination -which usually do not reach the current € 100.000 threshold and a fortiori the former € 30.000 threshold- prove to be more complex. Hence, the number of awards with relevant reasons is considerably lower than the abovementioned percentages. As a possible solution, we have suggested the BAT to consider the option that awards that are currently being rendered without reasons would be joined with limited reasons, being a bullet-point overview of the Arbitrator’s relevant legal considerations. Ideally, this could be done in concreto for each award. Alternatively, this could be done in abstracto per set of awards each time they are being published. The financing of such limited reasons could e.g.be done via cross-subsidization by no longer rendering full reasons for high value cases that are clear cut on the merits. In case the rendering of limited reasons would be made optional to the parties, the related costs should be minor in order not to constitute a deterrent to file a Request for Limited Reasons. As such, legal practitioners would be able to duly advise clients both proactively in order to adapt their commercial and contractual behaviour and reactively when facing disputes. For more information on CRESTA’s dedicated BAT program, please visit www.basketballclaims.com or contact us via bat@crestafirm.com or +32492739610.